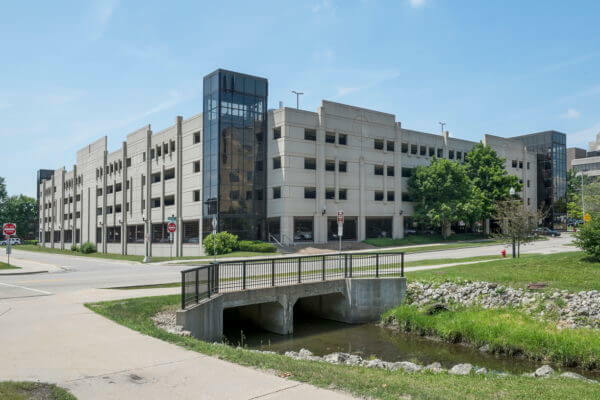 Some levels of the parking deck will close for maintenance and cleaning from Monday, May 22, through to Saturday, May 27. Levels will open as work is completed. During this time, any valid blue or yellow permit holders will be able to park in any legal parking space on open levels, with the exception of reserved or handicap spaces. For more information, contact Campus Parking Services at 815-753-1045 or parking@niu.edu.